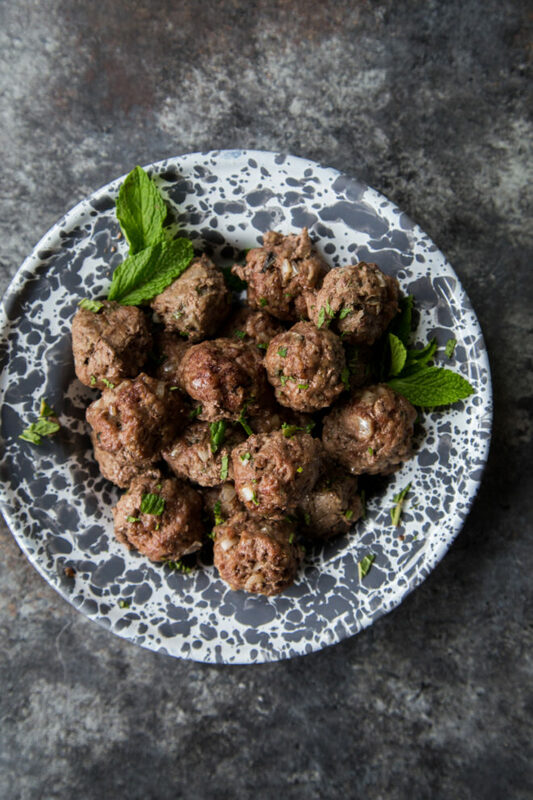 Perfect for those on Whole30, or just needing some lean protein variety, these Whole30 Greek Beef and Lamb Meatballs are perfect to eat on their own or toss into a quinoa or tabbouleh salad for added protein and flavor. I’m about to say something completely eye roll inducing, so just please bear with me. 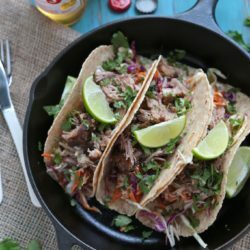 Whole30 changed my life? Yeah, I shudder typing those words out, and I added a question mark, because I can’t believe I’m saying it. The reason for the change isn’t because I lost 20 pounds in a month, or that I’m a clean eating freakazoid now – but there were significant changes that helped keep me sane and left me feeling good along the way. Am I still doing a strict Whole30 diet? No. Just ask the two warm, gooey chocolate chip cookies I ate last night at 9pm. But it has helped me stay sane and conscious of my eating in very helpful ways. By far and large, my need to prep food at the beginning of the week to keep me on track was the biggest shift and help over the last month. I take half a day, really even just a couple of hours, and I prep the necessities that will help me stay on plan. That’s breakfast, and lunch locked down – and I leave a little more room for improvisation during dinner. 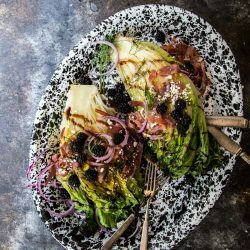 More often than not, it’s all leftovers for dinner, so I still know what I’m going to eat – meaning, I don’t have an excuse to go out to eat, which saves me money. 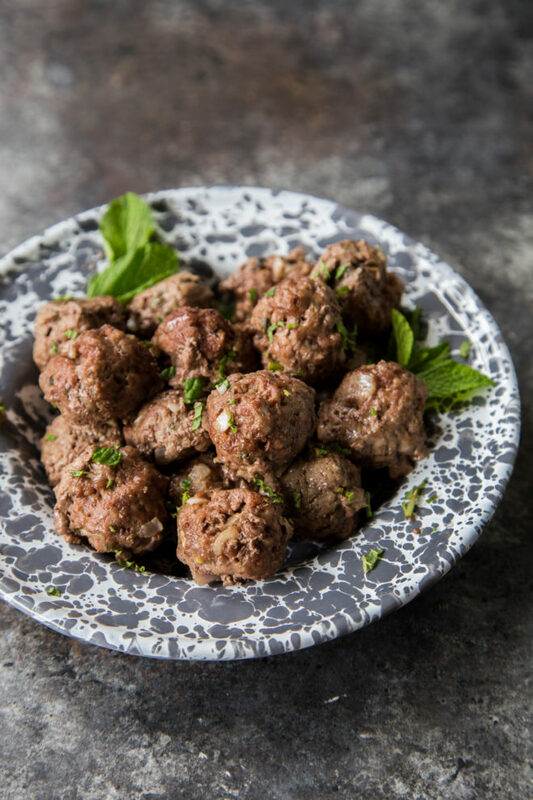 These Whole30 Greek Beef and Lamb Meatballs, came when I was getting into a little rut with the diet, since I was making meatballs that were just plain beef and seasoning. I needed pizzazz. These did it, and they really sold Ben, too! 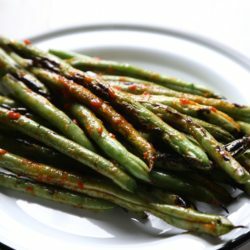 My favorite way to eat these with heated up, and then tossed over a cold Greek quinoa salad I had picked up from Costco. Now, while quinoa is not Whole30 compliant, it was healthy, lean and I was able to stay on track, not going to the closest sandwich shop for a cheese laden carb loaf. Ben has requested these again already – and when he’s okay knowingly eating Whole30, I’m completely okay making them again and again. 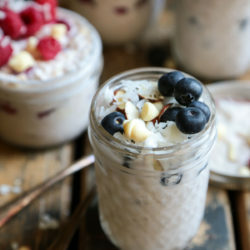 Whether you are following W30 or not, these are a great way to get lean proteins into your daily diet routine. In a large mixing bowl, combine all ingredients and mix together. I recommend using your hands to make things go quickly. Using a small 1″ cookie scoop, scoop and roll out the meat balls, placing them onto a lined cookie sheet. Space the meat balls about 1″ apart. 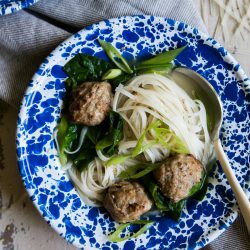 Bake the meatballs for about 15 minutes, until they reach 165 degrees. 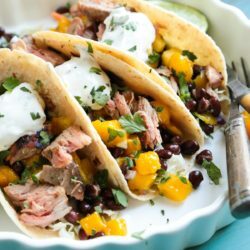 Place them onto a plate lined with paper towels to drain, and then use immediately or place in a sealed container in the fridge for later use. Can i say OPHA? 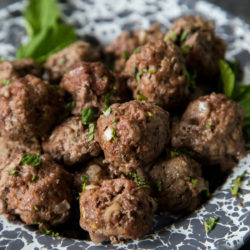 Okay, now pass me a meatball! Greek food and lamb are some of my favorite things EVER! And Whole30? Sign me up for this dinner! 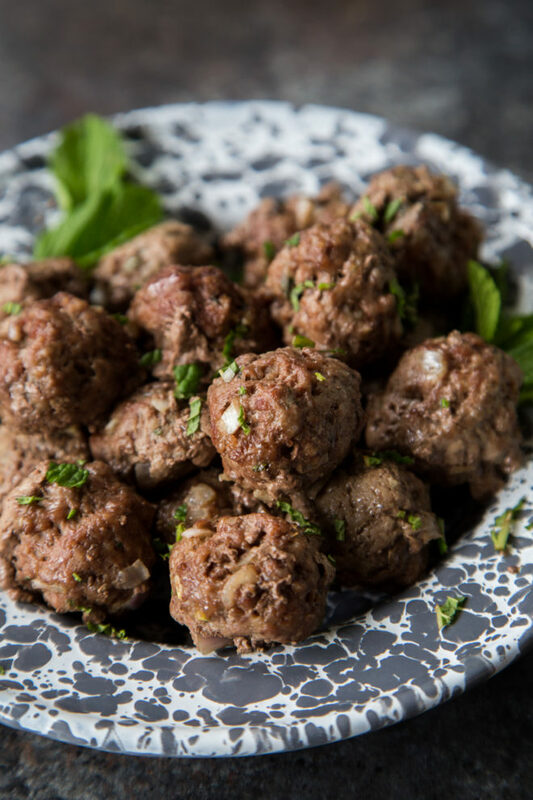 Meatballs…I never tire of them. I love the lamb and mint in these!